Michael Rooker may be dead in AMC’s television series The Walking Dead, but his career is still alive as ever. ‘Guardians of the Galaxy’ which is set to come out in theaters in August of 2014, have brought on Michael Rooker as Yondu, who happens to be one of the founding superheros. 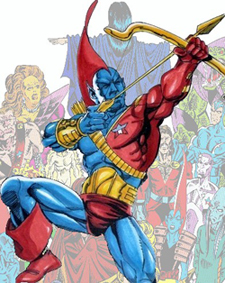 Yondu was first brought into the comic back in 1969 and as mentioned before, is one of the founding members of the Galaxy team. Yondu Udonta happens to be a game hunter from the Zatoan tribe that were native to Centauri IV. His character is known for that bluish skin along with his bow and arrow. It’s kinda funny that in The Walking Dead where his brother Daryl Dixon had the bow and arrow, Michael Rooker now gets to be the man with with the arrows. 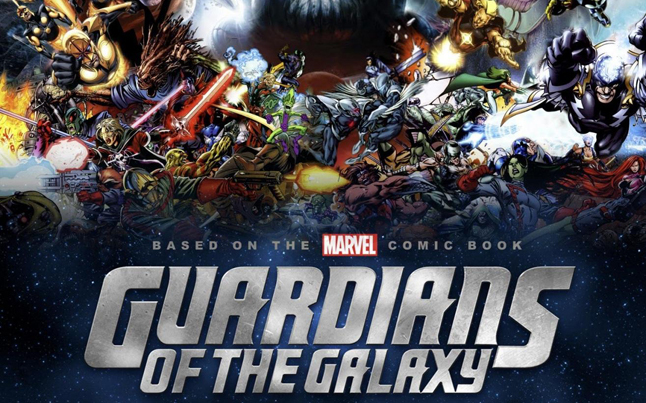 The movie is set to hit theaters August 1, 2014 and is currently in pre-production according to IMDB.